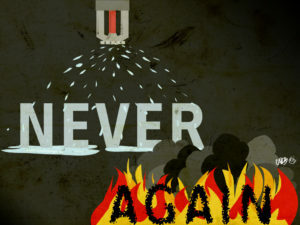 The City Council had pushed for a delay in implementation, but couldn’t override a mayoral veto of the postponement. 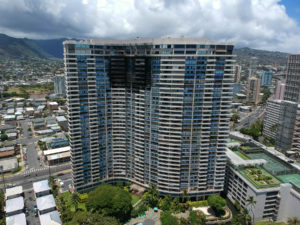 Only about half as many high rises built before 1975 would have to be retrofitted under an amended version of the measure. 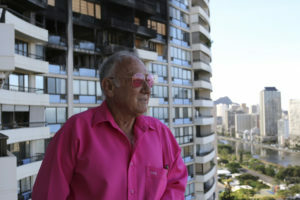 Honolulu fire investigators know where the Honolulu high-rise fire started and how it spread, but not what caused it. 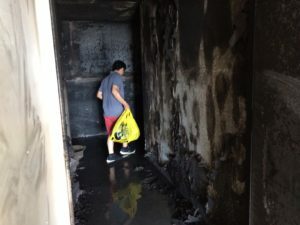 Residential buildings could each be evaluated to determine if a sprinkler retrofitting is necessary, a City Council committee is told. 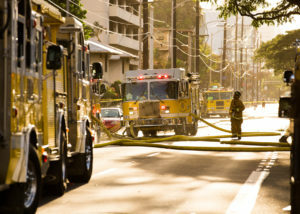 The Honolulu Fire Department knows the cause of the fire, but is refusing to reveal it — even to their own firefighters — until reports are finalized. 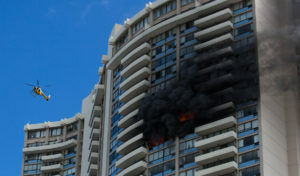 The fatal Marco Polo fire taught some hard lessons but also provided a wake-up call for residents of high-rise buildings. Investigators haven’t revealed the cause of the fatal high rise blaze. 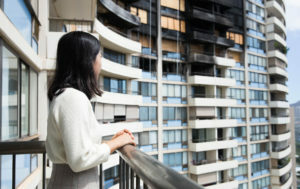 The building has adequate insurance, says a specialist, but displaced residents are frustrated. 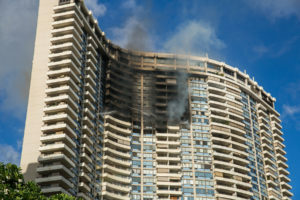 A new committee will study which high rises are at greatest risk, fire safety technology and financial incentives for condo owners. 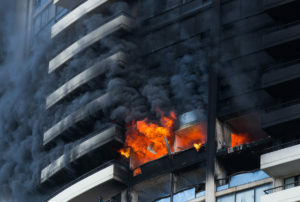 Retrofitting old buildings with sprinklers and other vital safety measures is clearly in the best interest of all of us. 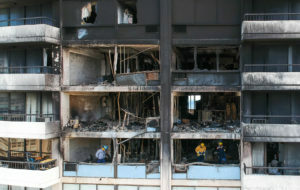 An engineering firm had recommended updates after another fire four years ago, according to city records. 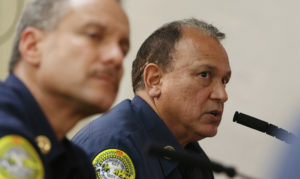 They approve a call for a fire safety group established more than 10 years ago to reconvene. American cities have a mixed bag of laws on whether older buildings, particularly residential buildings, must be retrofitted.